Airport Services | The Language Academy | Need a transfer? Let us help you organise your arrival to Australia so that you can start your journey with confidence, and relax with the comfort of knowing you're in safe hands. The Coolangatta Gold Coast Airport (OOL) is the local Gold Coast airport which is approximately 30-minutes drive to The Language Academy. The Brisbane Airport (BNE) is located in Queensland’s capital city of Brisbane which is approximately 1-hour drive to The Language Academy. Both airports have international and domestic terminals, however Brisbane is the larger of the two, and offers a wider range of airlines and flight paths. The Language Academy offers an airport pick-up and drop-off service. We service both Gold Coast and Brisbane Airports, and both international and domestic terminals. A friendly driver will meet you at the airport and transport you directly to your Homestay, or to your privately organised accommodation. At the end of your studies in Australia, you can choose our airport drop-off service to take you from your Homestay or accommodation to whichever airport you have chosen to fly out of. We will provide you with a quote for the service which is provided by a local commercial transfer company. To arrive at your Homestay or accommodation more relaxed than if you’d taken public transport. Alternatively, if you would like to take public transport from the airport to your Homestay or accommodation, or vice versa, please read about the Queensland public transport system, Translink. If you would like to organise a departure transfer (from the Gold Coast back to the airport) please mention this in your email along with your departure details. 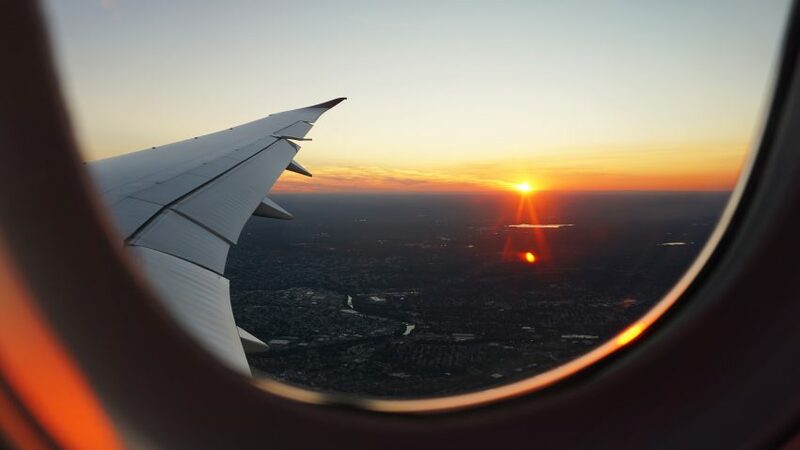 If you don’t have your departure flight details, or have already arrived in Australia, you can organise your departure transfer at a later date with one of our Administration team who will be happy to help you.